It’s been only a few months since Chevrolet debuted the sixth-generation Camaro, and the all-new COPO Camaro drag racer was unveiled at the 2015 SEMA Show. Displayed alongside many Camaro-based concept cars, the 2016 COPO Camaro is the fifth modern-day iteration of the race car, which was revived in 2012 based on the previous-generation muscle car. Built around the sixth-gen Camaro, the new COPO is a major departure from its predecessors. There’s a new design language and a revamped interior, but, more importantly, it is significantly lighter and boasts increased structural rigidity. The sixth-gen Camaro’s body structure is 28-percent stronger than the previous model, while curb weight has been reduced by more than 100 pounds. These features benefit the COPO Camaro as well, making it a better race car. Much like its predecessor, the 2016 COPO Camaro will be eligible for the NHRA’s Stock and Super Stock Eliminator classes. Production will once again be limited to 69 units as a tribute to the original COPO-built ZL-1, also produced in 69 examples. Updated 01/26/2016: Chevrolet announced that the first out of 69 COPO Camaro units will be auctioned on January 29, 2016 at the Barrett-Jackson Scottsdale auction. All proceeds of the winning bid will benefit United Way. 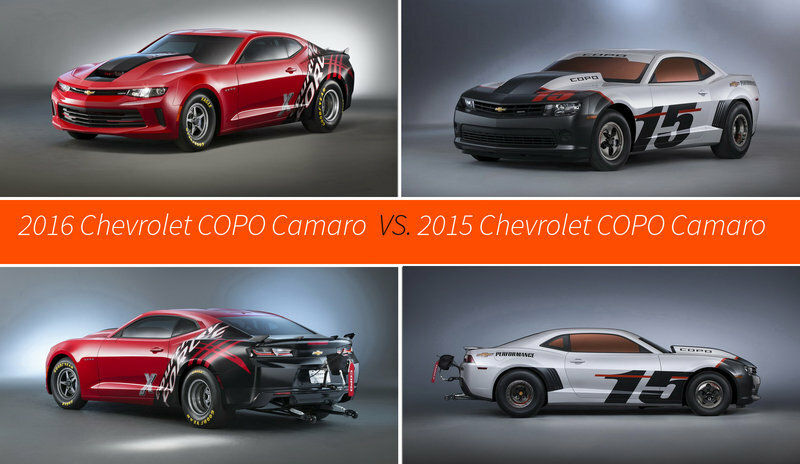 Continue reading to learn more about the 2016 Chevrolet COPO Camaro. Just like its predecessor, the 2016 COPO Camaro borrows heavily from the road-going car, including the redesigned front and rear fascias, as well as the shorter wheelbase, the narrower width, and the lower height. Based on the front fascia, the COPO is based on the LT trim, which features horizontal slats in the bumper grille and vertical LED daytime running lights. Of course, the COPO is devoid of the latter since it has no use for them, but the black inserts are there. 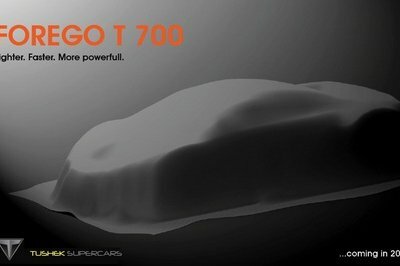 The new COPO carries over the massive hood bulge, the bumper-mounted parachute, and the wheelie bar of the previous car. Styling changes aside, the new COPO carries over the massive hood bulge, the bumper-mounted parachute, and the wheelie bar of the previous car. 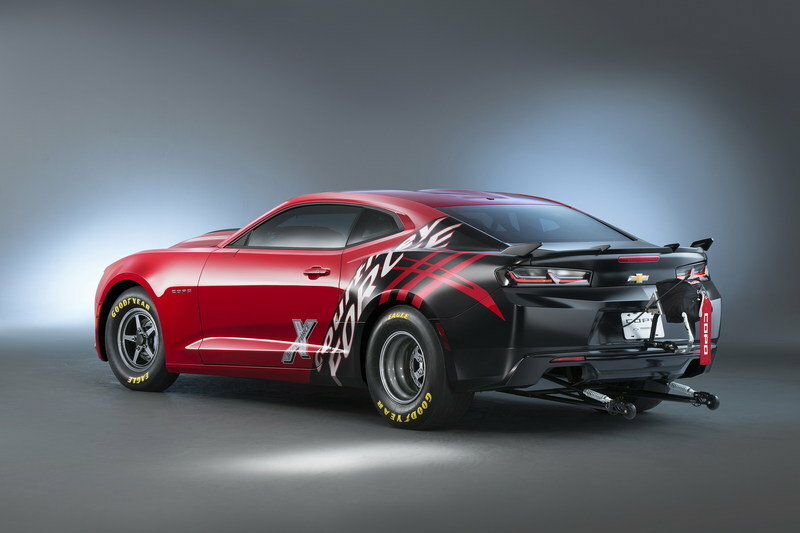 However, Chevy ditched the production spoiler in favor an opted for a bespoke unit that has four fins. As usual, the muscle car rides on skinny tires at the front and meaty drag-spec rubber at the rear, both wearing "Goodyear" and "Eagle" lettering. 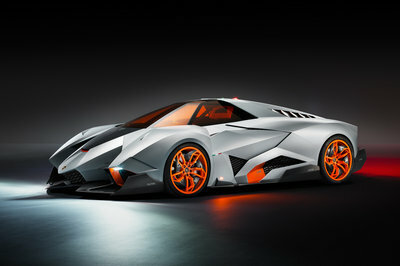 The engine hood is made entirely from carbon-fiber to keep weight as low as possible. The show car is finished in Hot Red, while the rear section features a black and white livery designed by NHRA Camaro Funny Car driver Courtney Force. 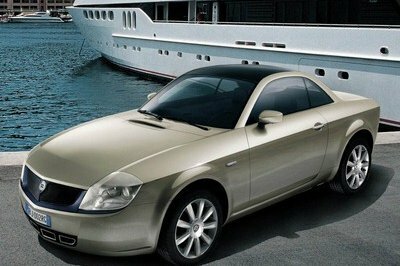 The production models will be available in various body colors and with at least one optional graphics package. As usual, the COPO Camaro’s interior is based on the road-going car’s, but also has an array of race-spec features such as an NHRA-certified chrome-moly roll cage, a pair of lightweight bucket seats with "COPO" logos, five-point safety harnesses, and a floor-mounted shifter. The instrument panel received racing gauges and a competition switch panel. The show car also sports Courtney Force’s signature on its seats, but this feature won’t be offered on the production model. Engine-wise, customers will be able to select from a variety of naturally aspirated and supercharged LS- and LT-family V-8 powerplants. Options will include updated versions of last year’s naturally aspirated 7.0-liter and supercharged 5.7-liter, as well as a newly developed all-motor, 6.2-liter. There’s no word on horsepower figures, but the previous 7.0-liter generates 430 horsepower, while the 5.7-liter, which was strapped to a 2.9-liter Whipple supercharger, churned 530 horses. 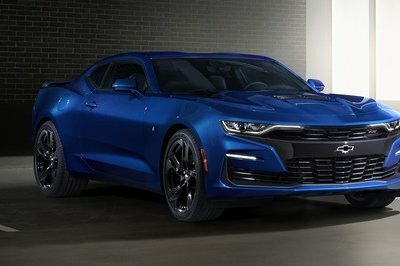 Customers will most likely have the option to buy it with a crate engine from Chevrolet Performance. Although the previous, naturally aspirated 5.7 and 6.5-liter units are no longer available, customers will most likely have the option to buy it with a crate engine from Chevrolet Performance. All factory engines will mate to a race-prepped Turbo 400 three-speed automatic transmission. Unlike the road-going Camaro, the COPO uses a racing chassis and suspension components, including a custom solid rear axle system instead of the standard independent unit. Race-spec components include a lightweight, adjustable strut-type front suspension, a four-link rear suspension with adjustable coil-overs, Panhard bar and stabilizer bar, and a rear axle with an aluminum center section featuring a spool-type differential and 40-spline gun-drilled axle shafts. fuel cell with built-in high-pressure fuel pump, and bespoke racing wire harness. 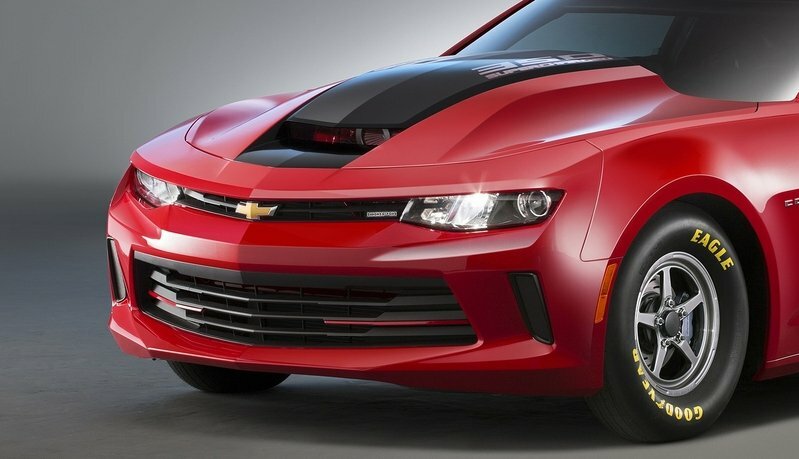 Chevrolet has yet to announce pricing for the 2015 COPO Camaro, but it’s safe to assume that the drag racer will start from around $95,000. Only 69 hand-built units will be produced. If you’re looking to compete in next year’s NHRA season with a 2016 COPO Camaro, purchasing one isn’t exactly easy. Due to the fact that demand exceeds supply by a large margin, buyers will be randomly selected by "an independent third-party" from the pool of interested customers. To sign up for a COPO Camaro you must register here. 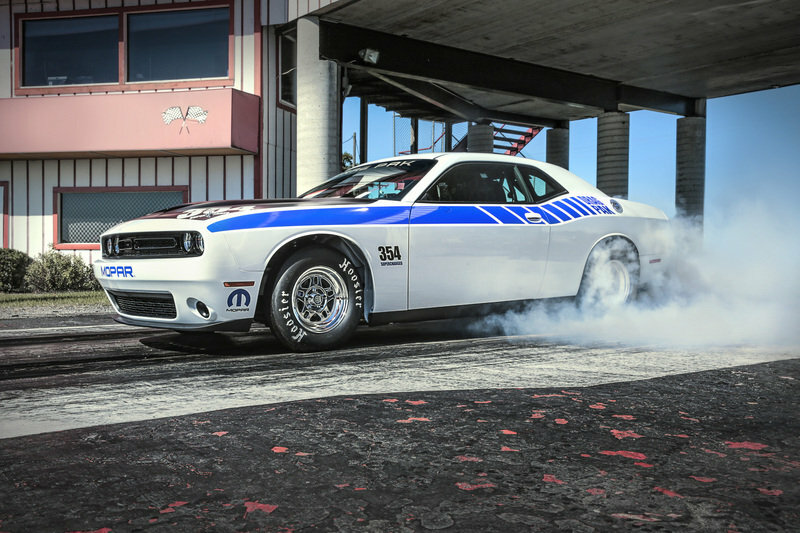 Built around the oldest muscle car platform still in production, the revised Challenger Drag Pak was launched in 2015 with a choice of two V-8 engines. Mopar offers a 7.0-liter, Hemi V-8 that pays homage to the iconic 426 "Elephant" engine and a supercharged 5.8-liter, V-8 that uses the 354 cubic-inch nomenclature to pay homage to the heritage of the early Gen 1 Hemi powerplants. Both engines mate to a race-prepped automatic transmission. 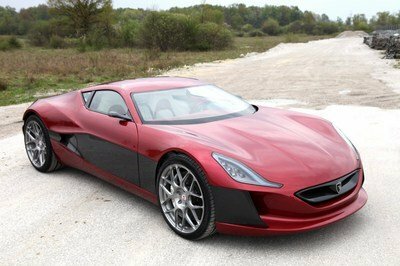 Prices begins at $99,426 for the naturally aspirated model and from $109,354 for the supercharged version. Relaunched for 2016 after two-year hiatus, the new Cobra Jet is based on the sixth-generation Mustang and uses a supercharged version of the pony car’s 5.0-liter "Coyote" V-8. The dragster also employs technology from the Ford C-Max Hybrid in the form of an electric water pump that allows cool-down without the engine running for improvement management of the powerplant’s temperature. Only 50 Cobra Jets will be built and sold for $99,990 before options. Read more about the Ford Mustang Cobra Jet here. Unlike Ford, which spent more than a year developing the new-generation Mustang Cobra Jet, Chevrolet needed only a few months to launch the redesigned COPO Camaro. GM definitely means business with the COPO brand and the fact that it can be had with at least three engines will make it a popular choice among drag racers. 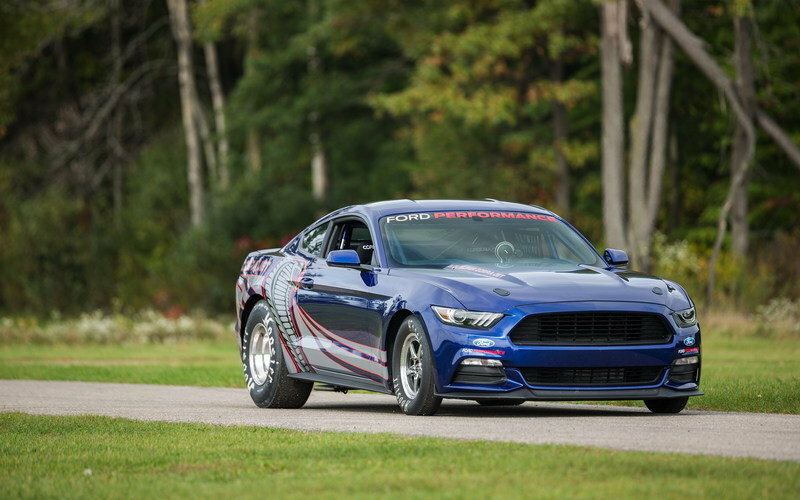 Personally, I like the previous COPO better, mostly because of I’m not a big fan of the sixth-gen pony’s design, but the 2016 dragster should be quicker than its predecessor due to the Camaro’s lighter and stiffer construction. “I was extremely honored to work with Chevrolet and help design the 2016 COPO Camaro we unveiled today at the SEMA show,” said Courtney Force. “The bright red color and the signature slash marks towards the back on the car bring a part of my Traxxas Chevrolet Camaro Funny Car to the COPO Camaro, which I think is really cool. The proceeds from this car go to a great cause and benefit the United Way Foundation, so it’s an awesome project all around."